17 Police Officers from the Essex Police Dog Section will be climbing the 3 Peaks in Wales on May 17th 2019 to raise money for the Essex Retired Police Dog Fund. The event involves the officers on their days off climbing the three “main” summits in North, Mid and South Wales and has a walking distance of 17 miles with a total ascent of 2334 metres. The event will take our handlers 24 hours and will be a tough challenge both mentally and phsyically for them to complete. The Essex Retired Police Dogs Fund helps pay for veterinary treatment and other costs involved such as hydrotherapy, physiotherapy etc in caring for retired police dogs, whether these dogs remain with their police handlers or if they are re-homed. The charity will help ensure these police dogs enjoy the retirement they so deserve and not place the entire financial burden on the owners. Police dogs retire when, like people, they simply come to the end of their working life, others retire ahead of schedule due to being injured in the course of their work or due to illness/disease. One particular dog who will benefit from such a brilliant charity is Retired Police Dog Baloo. Baloo's story reached national news earlier this year after the 2 years old dog's career was cut short. 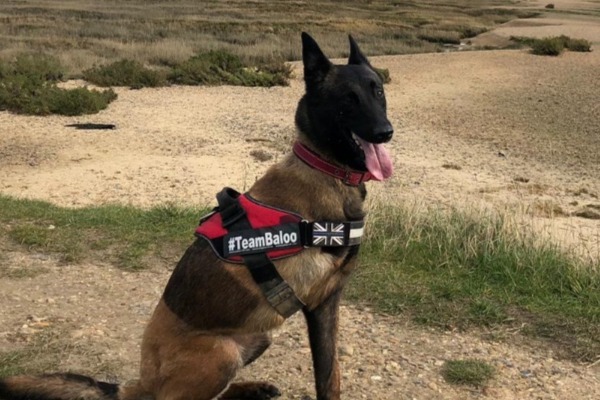 Sadly in October 2018 whilst in the process of apprehending numerous suspects with her handler, Baloo was hit by a fleeing vehicle. Baloo was left with a severely broken pelvis and a badly broken leg which had to be amputated. Baloo was medically retired, however regardless of the serious injuries she recieved now lives a happy, healthy and comfortable life with a retired dog handler. Baloo, like many of our other retired police dogs will require on going care and treatment, and with your help we want to be able to ensure we can help as much as possible with that. While Baloo’s career with Essex Police had been short, she’s made a big difference to the residents of Essex, helping to bring justice to those attempting to escape us and to find missing people in their hour of need. 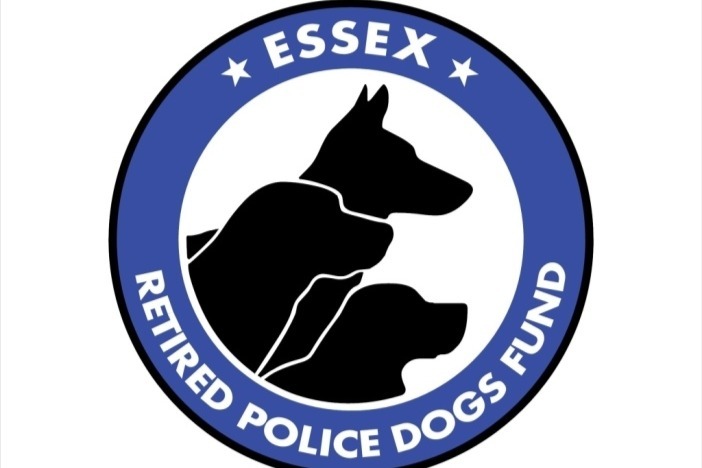 Essex Retired Police Dogs Fund is not connected in any way to Essex Police or to the Office of Essex Police, Fire & Crime Commissioner or to any other charity. Thank you in advance for your contribution to this cause that means so much to us all. Please give back something to the police dogs that work so hard to protect your streets.